On New Year's Eve and New Years Day, the first of many little lambs were born. The two baby sheep were born happy and healthy and are being bottle fed by our team! 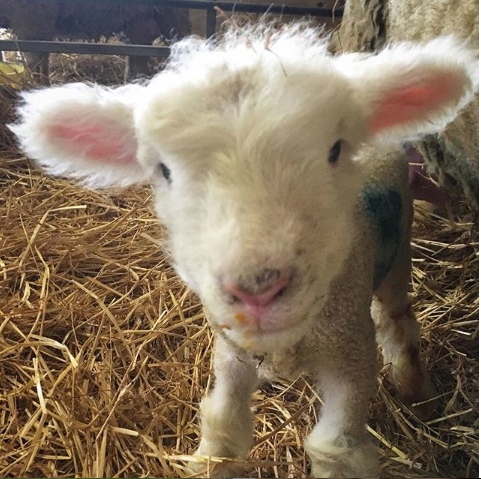 We needed suitably cute names for such cute faces and so we asked our Facebook followers for their suggestions. We were inundated with brilliant ideas and the team has finally come to a decision. Everyone say Hello to Beau & Peep!